The old adage, “Don’t put off until tomorrow what you can do today” is particularly true of retirement planning. Funding retirement or staying within your budget during retirement demands commitment. Undoubtedly, it is an obligation that entails sacrifice and careful planning. Although this commitment is extremely important, few find the time to adequately address their future income needs. The situation is compounded by the myriad of institutions claiming to have the solution. The outcome is typically confusion, which leads to inaction. Our team can help you to create an understandable saving and investing strategy designed to provide a favourable retirement outcome. You call Narendar Kumar at 9962439282. Together, we begin to explore your retirement planning needs. If we think we may be able to help you, we’ll schedule a complimentary in-person consultation to evaluate your needs in more detail and determine what AssuredGain can do for you. 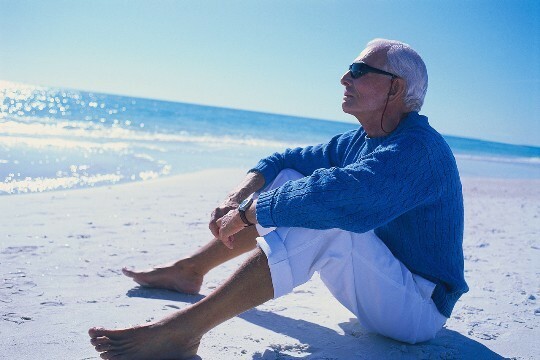 If you’d prefer to live out your golden years of retirement with the freedom to enjoy travel and many of life’s comforts, it’s imperative that you seek professional financial planning advice from a financial planner experienced in retirement financial planning. The earlier you seek professional guidance for retirement, the greater your chances of success in meeting your retirement savings goals. For further information, contact our financial adviser on 9962439282 for a free financial planning meeting in Chennai to see how we can help.